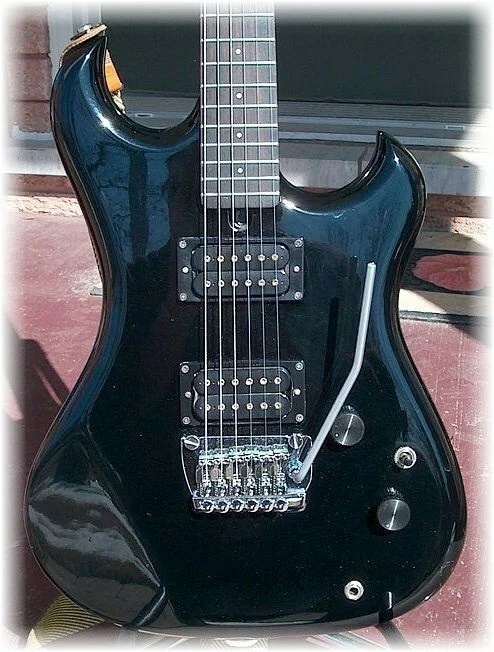 According to the May 1987 advertisement for the DX, the Bendmaster FT trem had been replaced by the Bendmaster Deluxe. All original except for home made control covers and NOS replacement locking plates and trem bar. 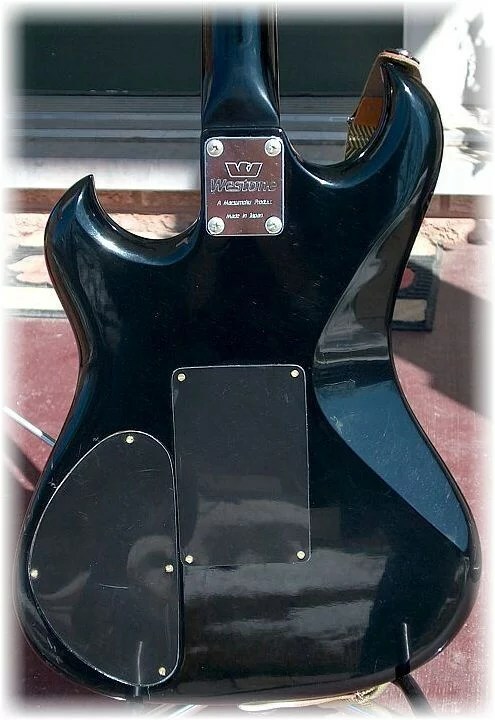 Pickups are the low output UBC’s which have since been replaced with a higher output alnico Wilkinson’s.